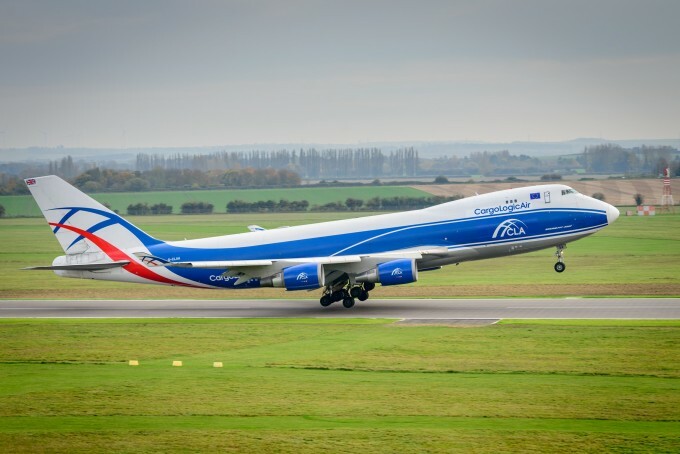 Cargologicair is due to receive its third aircraft this week, a 747-400F previously operated by Centurion, in what appears to be a bumper week for freighter deliveries. Silk Way West Airline’s fifth 747-8F recently made its inaugural flight from Boeing’s plant to its Baku hub and will go into service on 20 April as the carrier’s second scheduled weekly flight out of Chicago. AirBridgeCargo (ABC) has also greeted a new aircraft, a 747-8F straight from the assembly line, on lease from Intrepid Aviation. One more from Intreprid is due to arrive by the year-end, along with two pre-owned 747-8Fs from BOC Aviation. Cargologicair (CLA) currently has two 747Fs flying on ACMI contracts for ABC, and operating global charters. It said it planned to announce new routes in the near future. 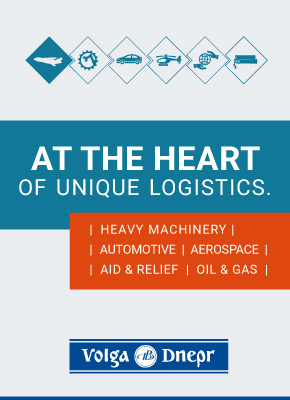 After being awarded its AOC in early 2016, Cargologicair initially operated to Africa, and while it enjoyed “fantastic southbound support”, lack of yields due to overcapacity northbound made the route unviable. “We would look at it again because we had a lot of fantastic customer support, but the market conditions weren’t quite right,” said Mr Harvey. The UK carrier is looking at all options, including closer cooperation with other airlines. “When airlines talk to airlines, you have to assess the networks and make sure you are complementary,” said Mr Harvey. Like other carriers, CLA had a strong third quarter, which, said Mr Harvey, “has carried over”. The political climate is another consideration for the airline, said Mr Harvey. He is hoping to see the UK Civil Aviation Authority working closely with carriers to understand the ramifications of Brexit. CLA has a three-year plan to operate a fleet of five aircraft. “We want to grow in an orderly fashion but we don’t want to overstretch ourselves, so there is no date yet for the next aircraft,” said Mr Harvey. The airline recently operated charters for flowers from Colombia in advance of the UK Mother’s Day. It also said it was focusing on the aerospace market, one of the UK’s biggest industries. Ethiopian Airlines, meanwhile, appears to have found a niche on the elusive Africa-Europe tradelane. It announced this week that it would operate freighters to Milan and Zaragoza, the home of Spanish garment retailer Inditex.